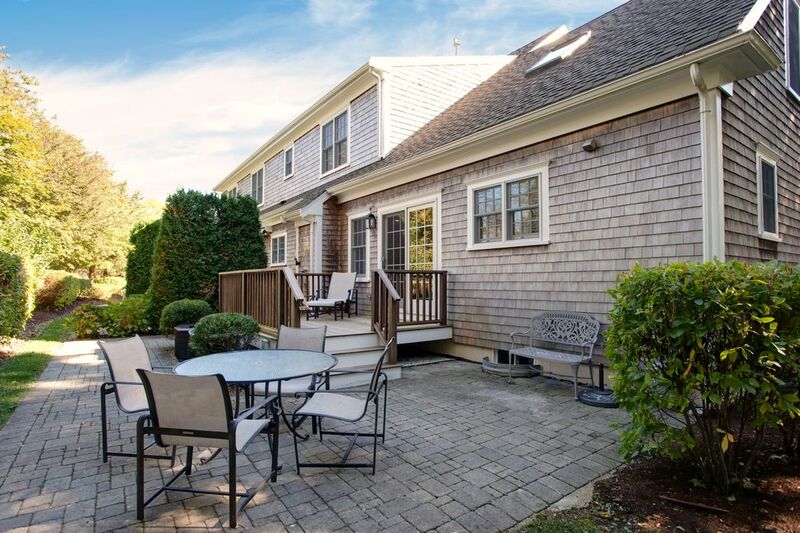 480 Main Street Unit 16, Falmouth, MA 02540 | Sotheby's International Realty, Inc.
$695,000 3 Bedrooms2 Full / 1 Partial Baths1,858 sq. 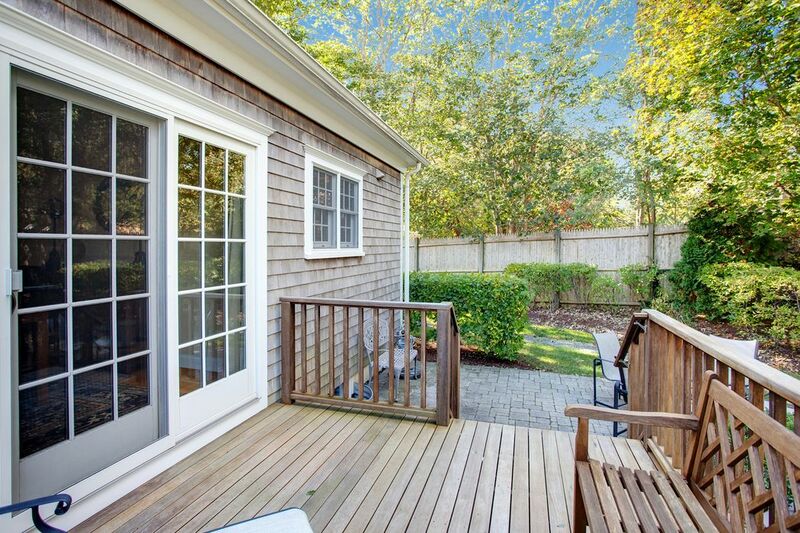 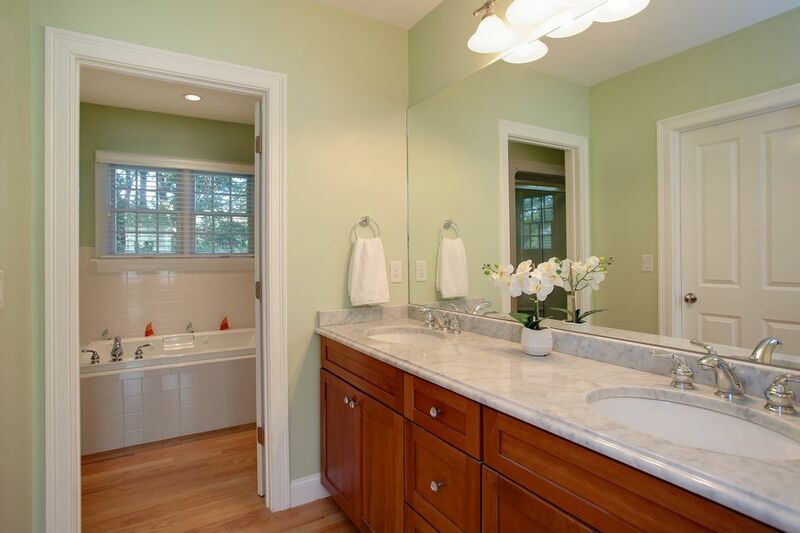 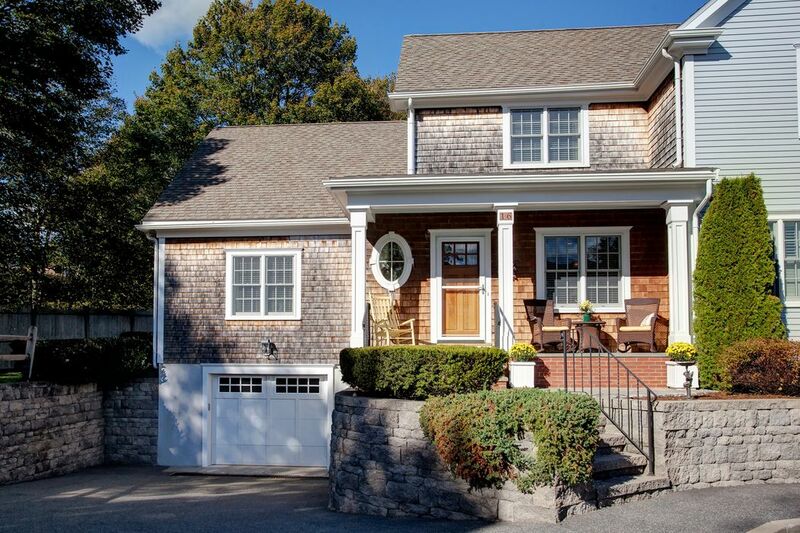 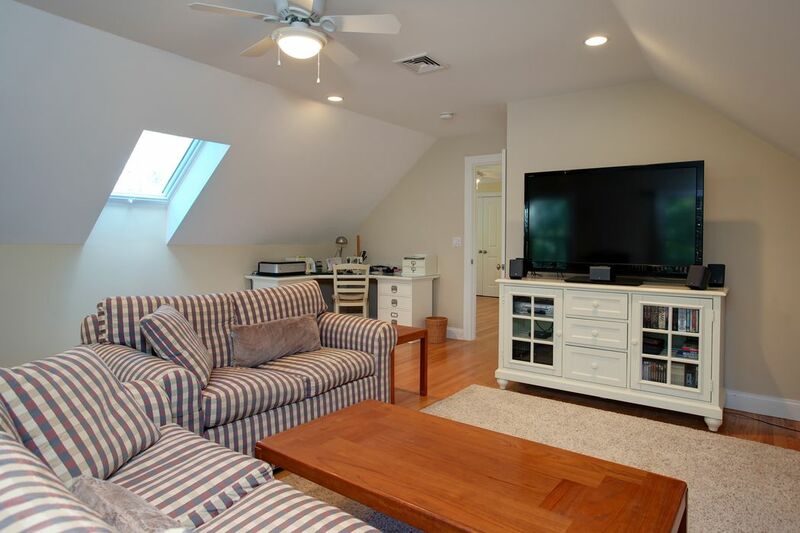 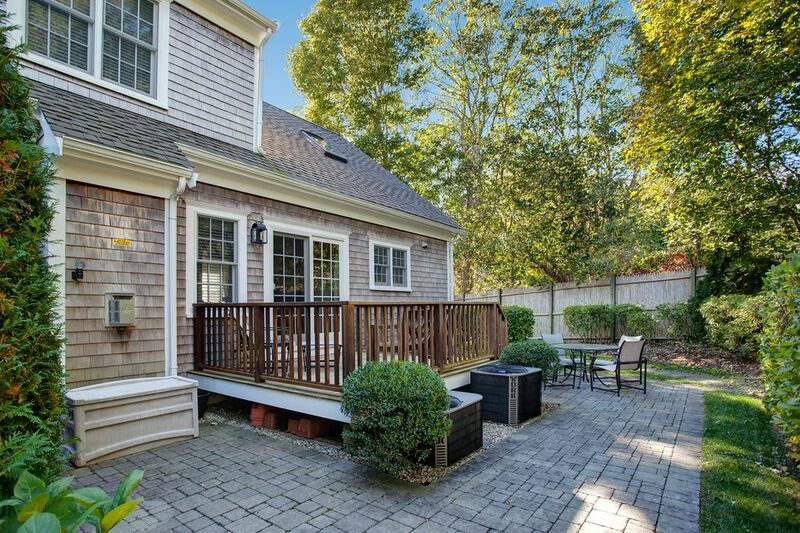 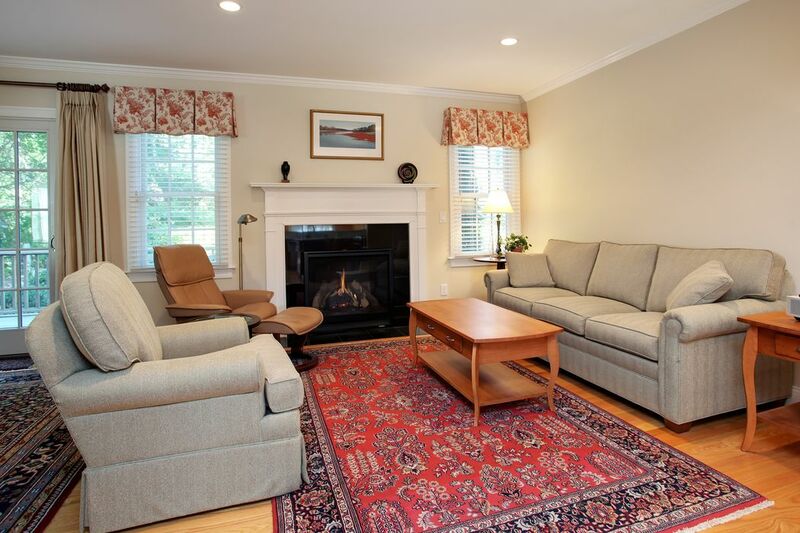 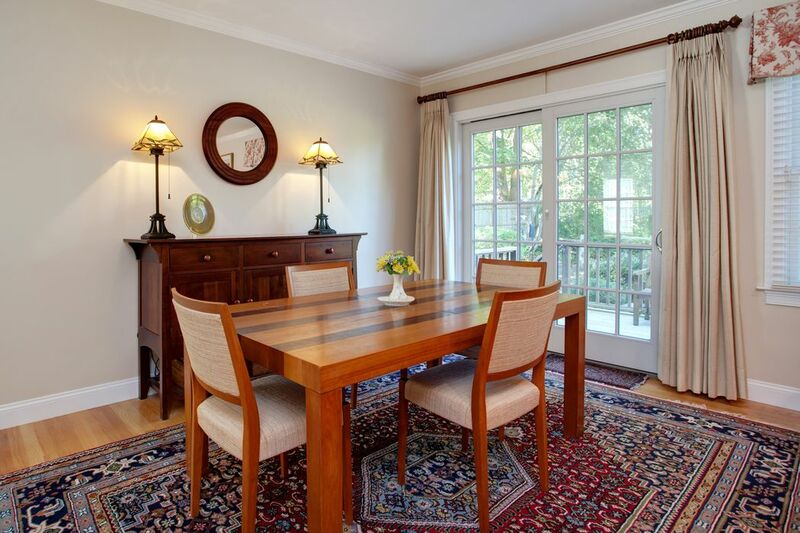 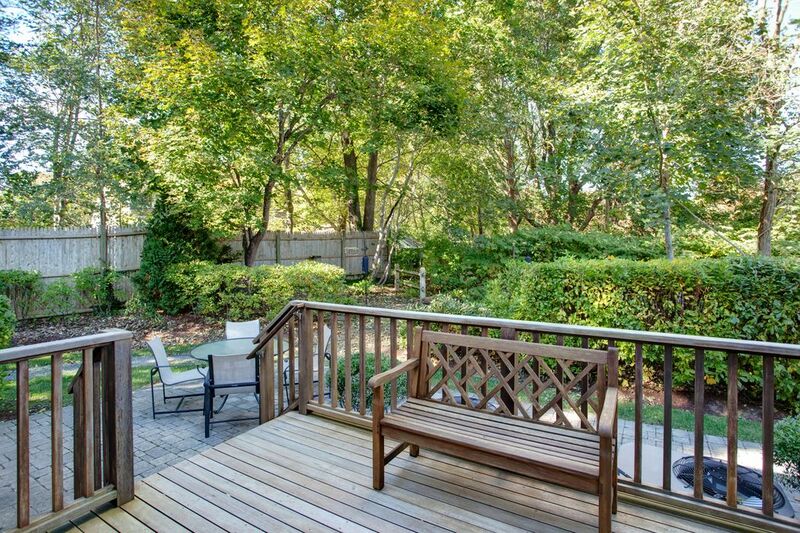 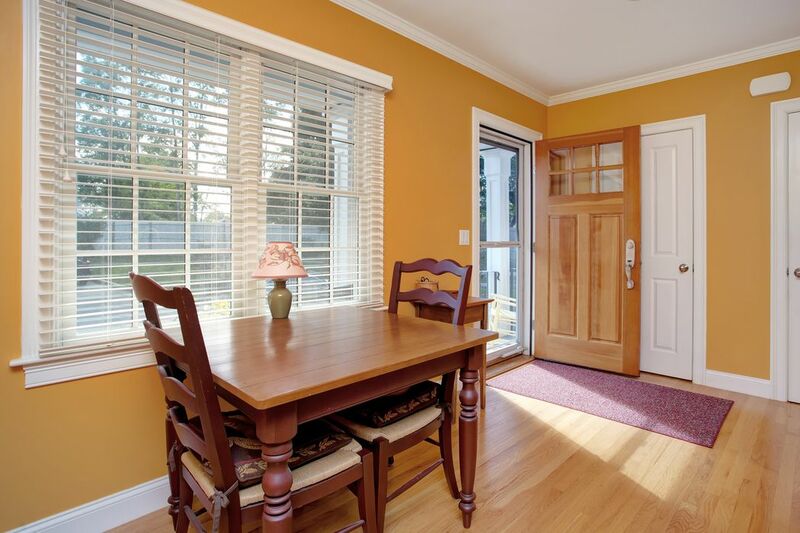 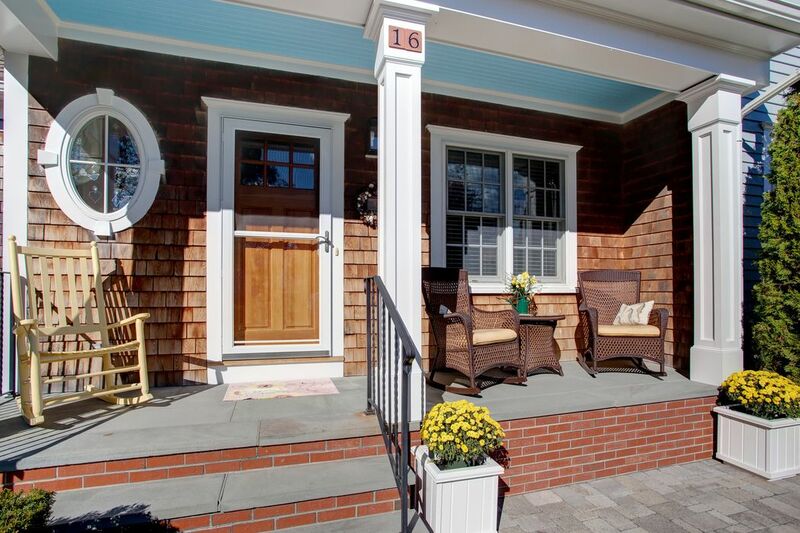 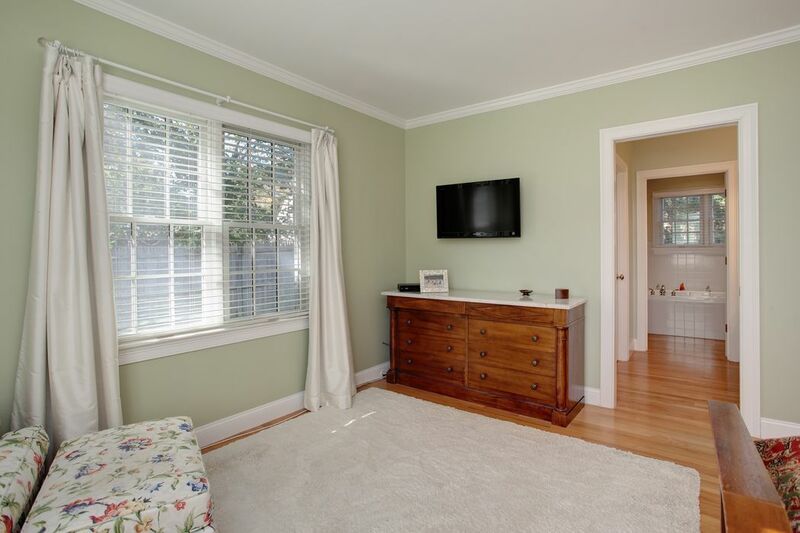 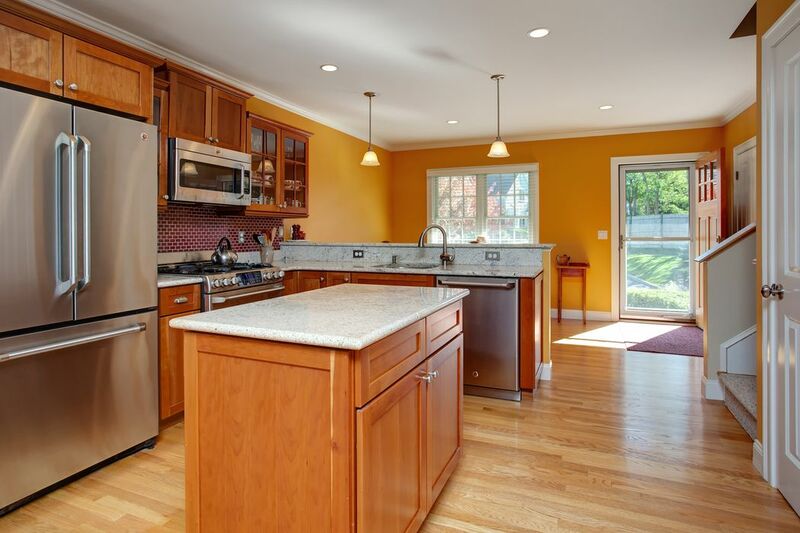 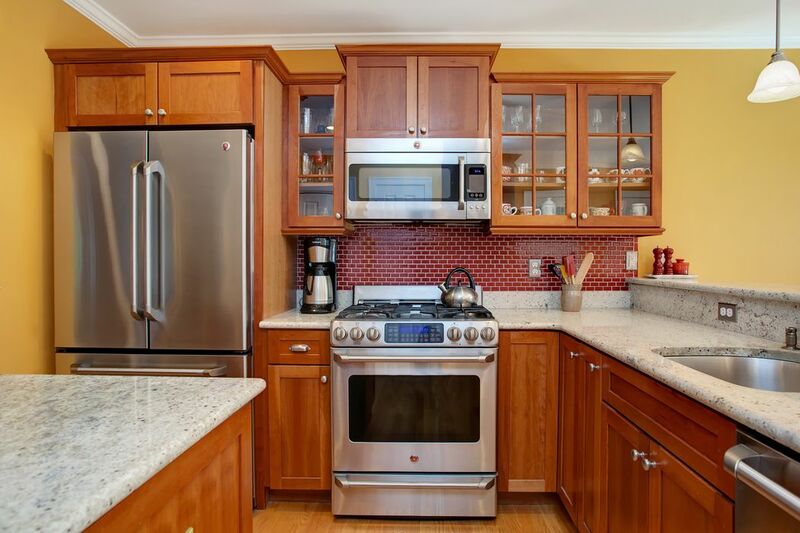 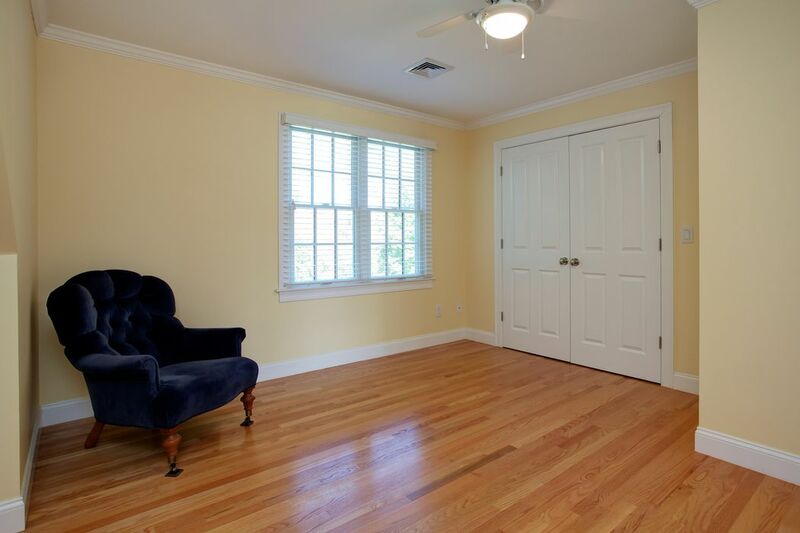 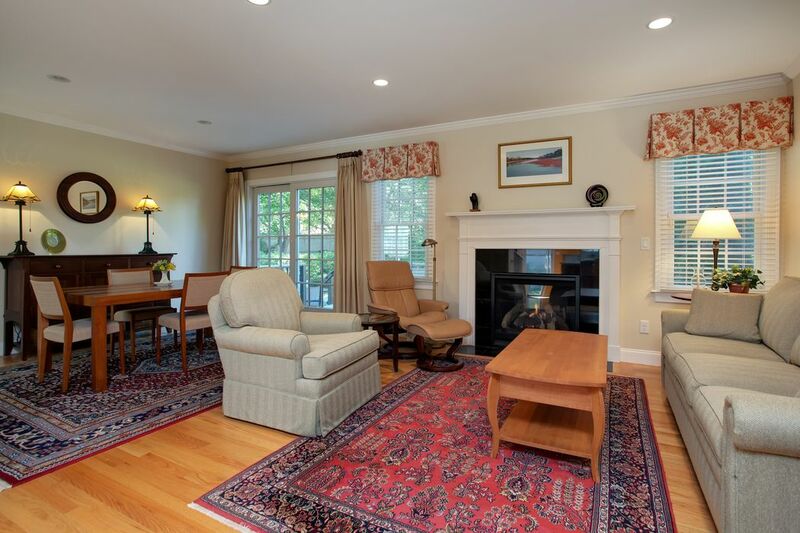 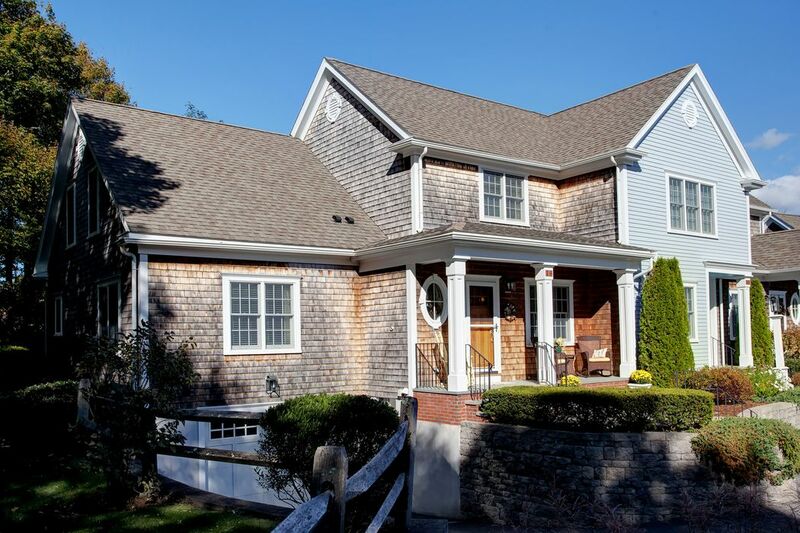 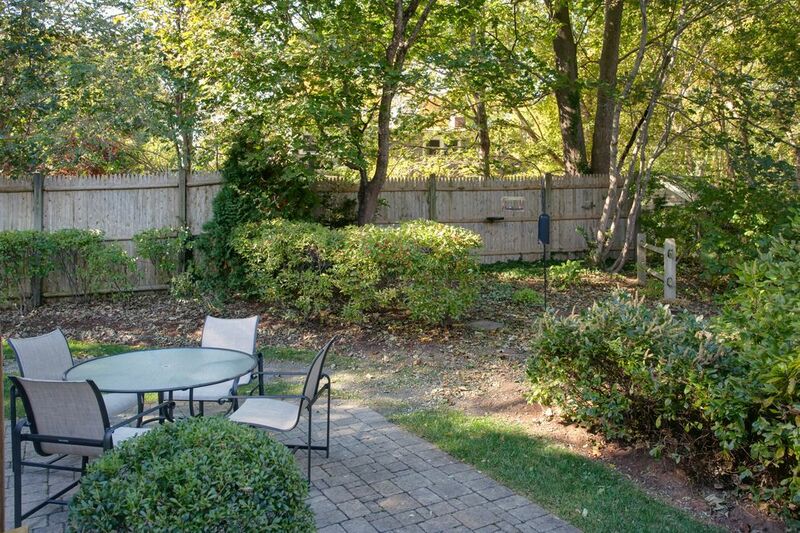 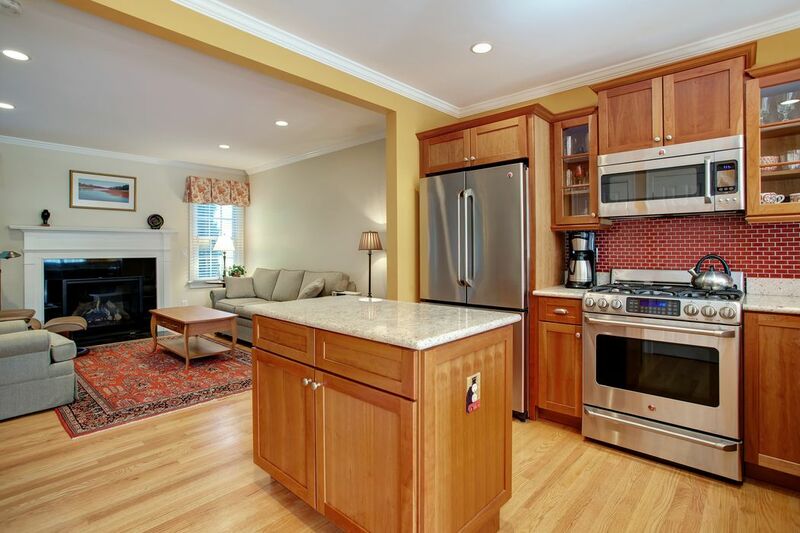 ft.
Gorgeous sun filled end unit at On Nye's Pond in downtown Falmouth Village close to area shops, restaurants, and beaches.This home will delight all your senses. 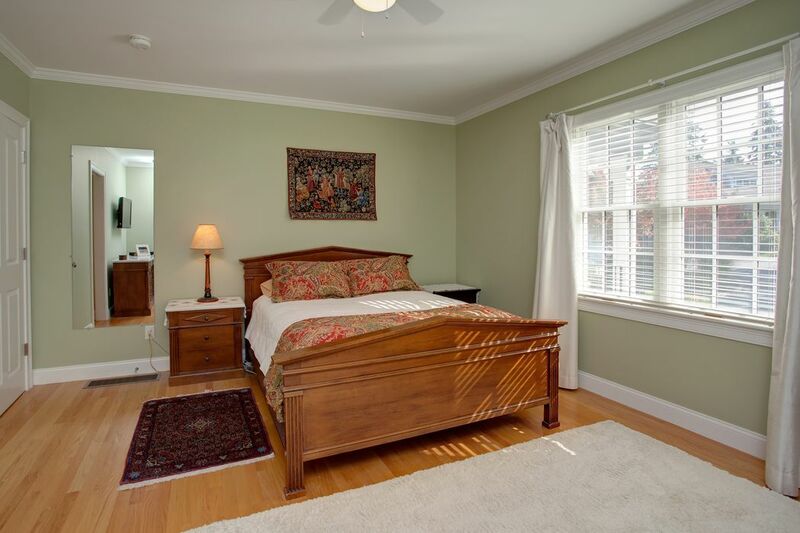 Set at the end where you see endless greenery and small peak pond views, you will find a 3 bedroom, 2.5 bath unit with hardwood flooring on both the first and second floors. 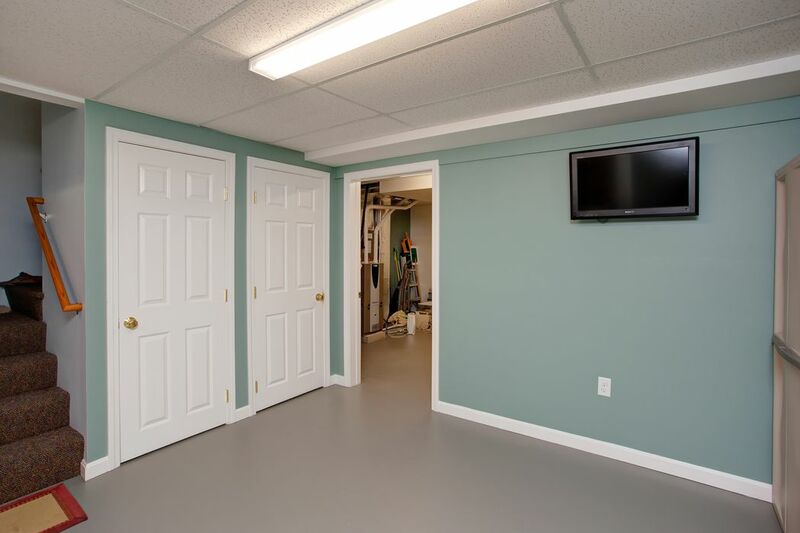 The full walkout basement with attached over sized 1 car garage leads directly into the unit. 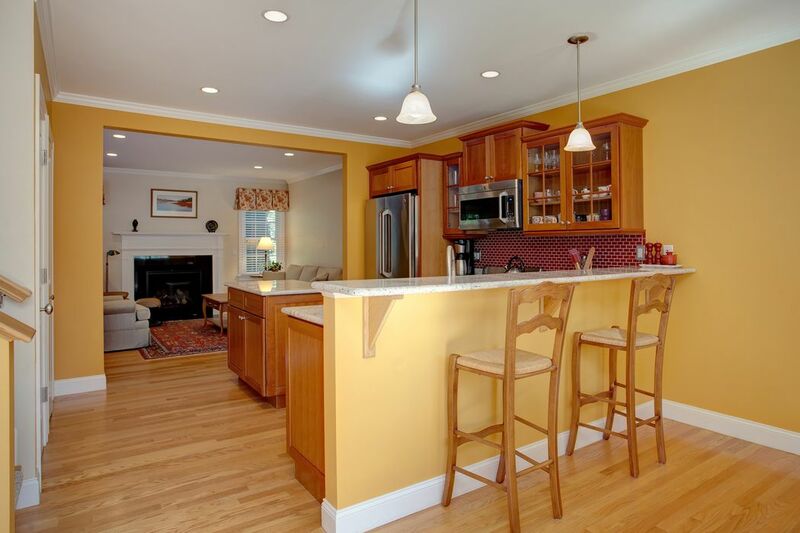 A gas fireplace in the living room, open kitchen and dining area with a pantry closet, gas range, cherry cabinets and granite counter tops complete the kitchen. 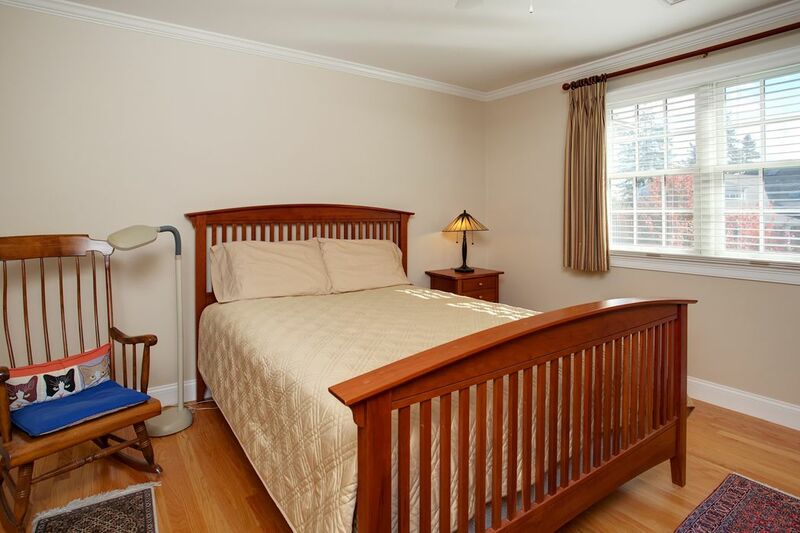 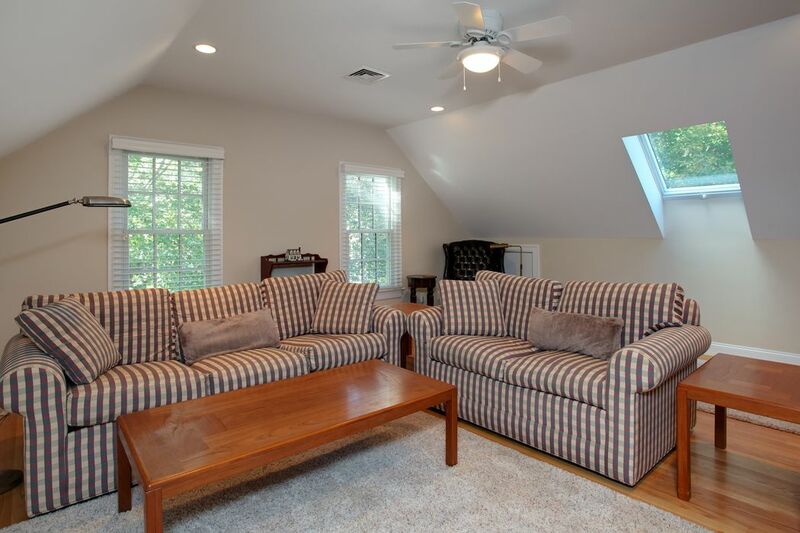 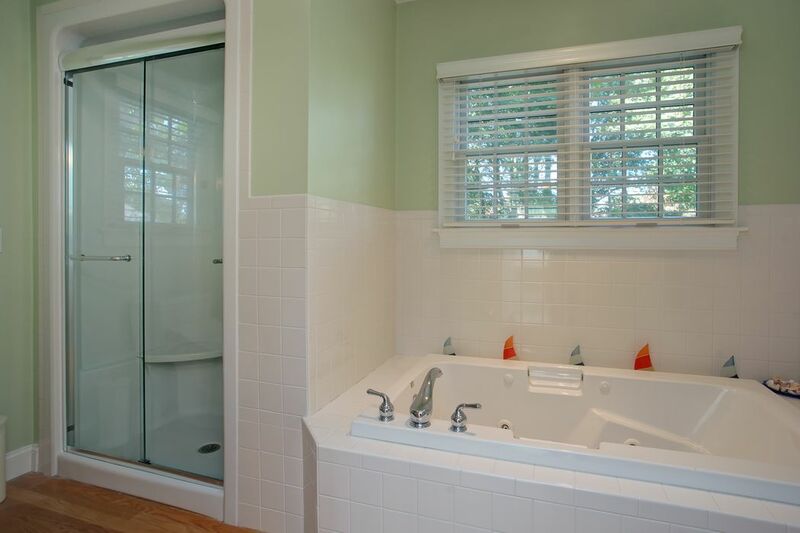 There are two bedrooms upstairs with an additional family room with a skylight. 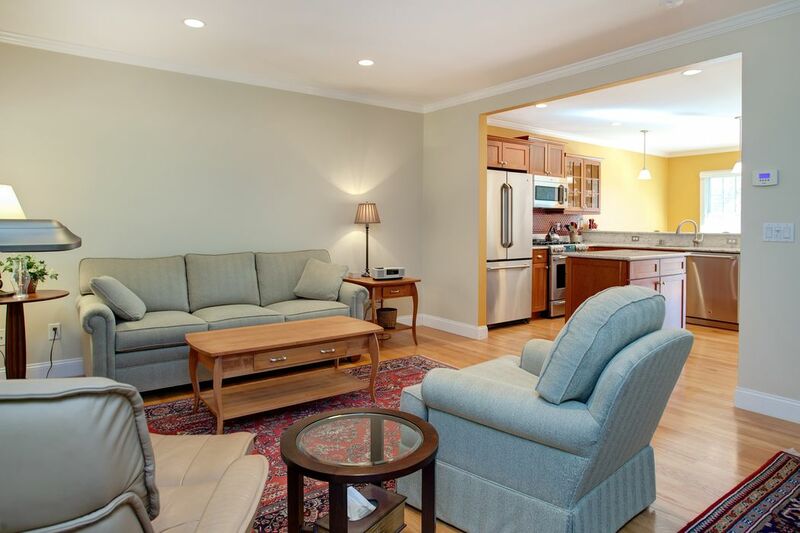 Ample space throughout the unit provides flexible living.